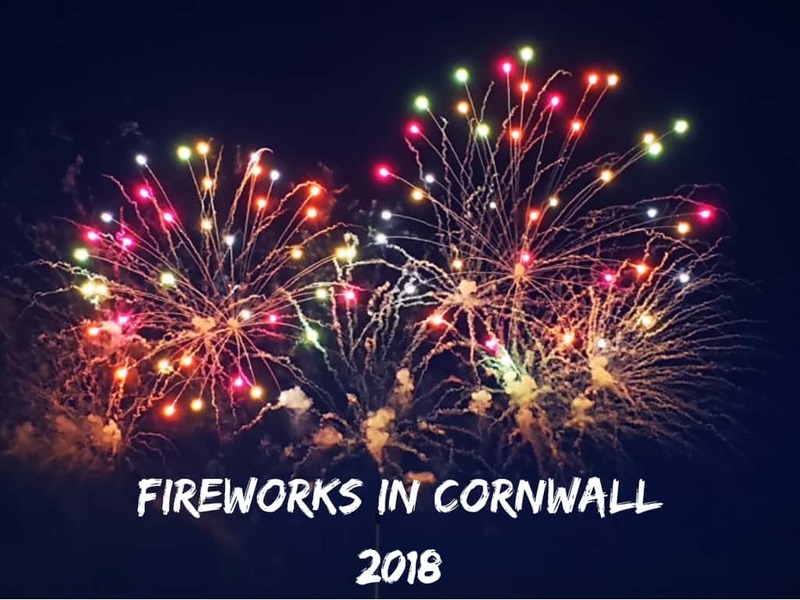 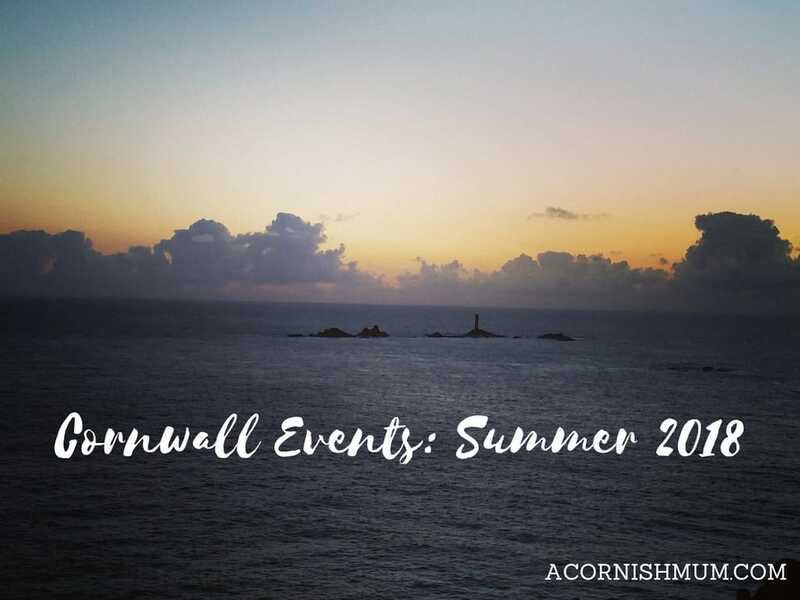 A huge what’s on list of events in Cornwall this summer August 2018, something to do for everyone. 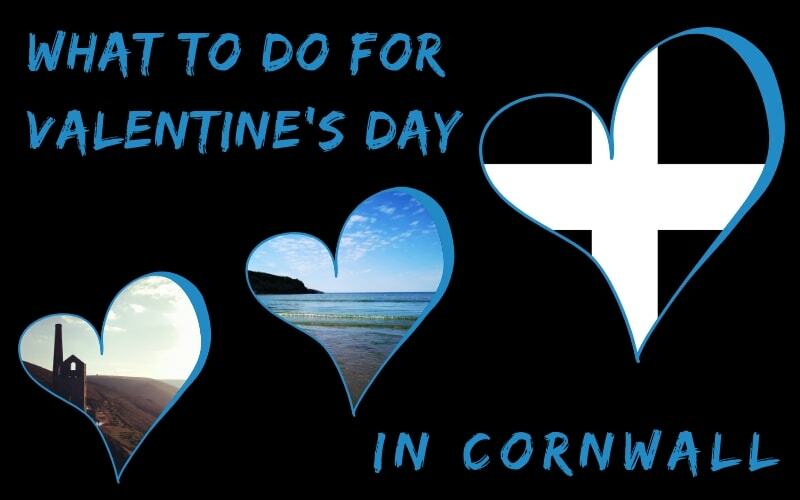 Keep checking back, as I’ll be adding to it a lot. 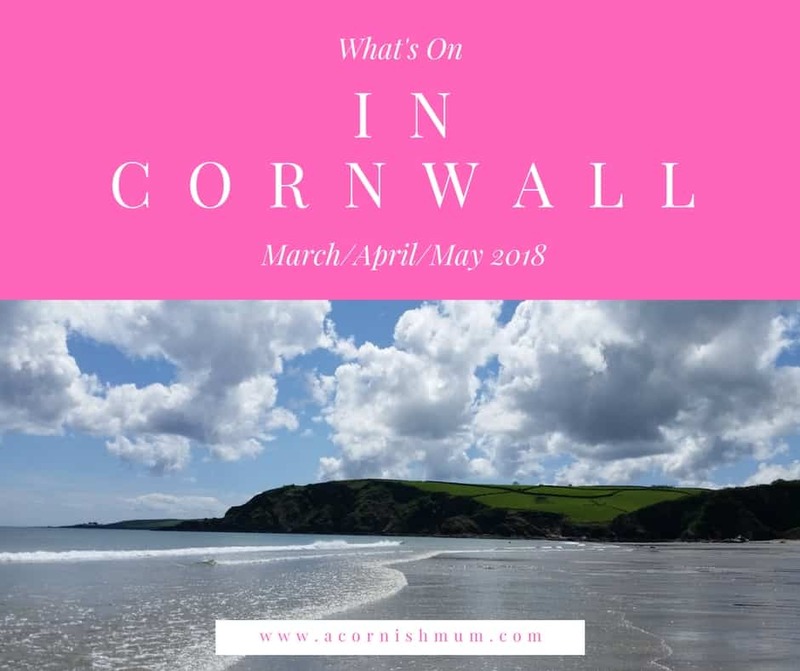 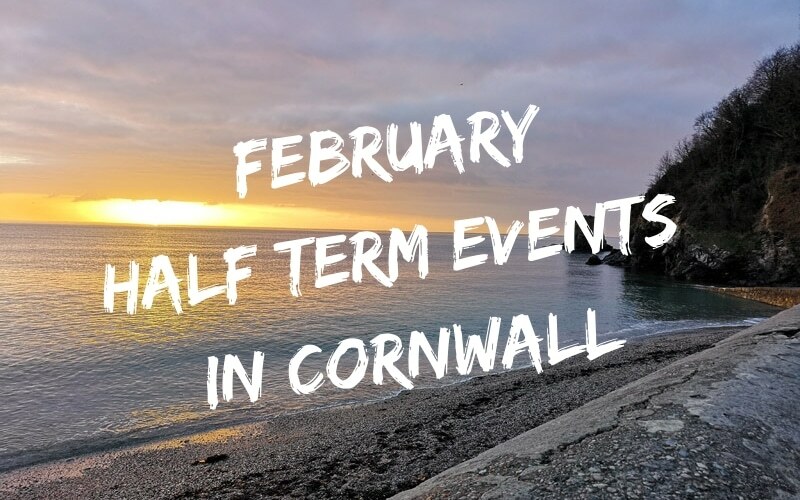 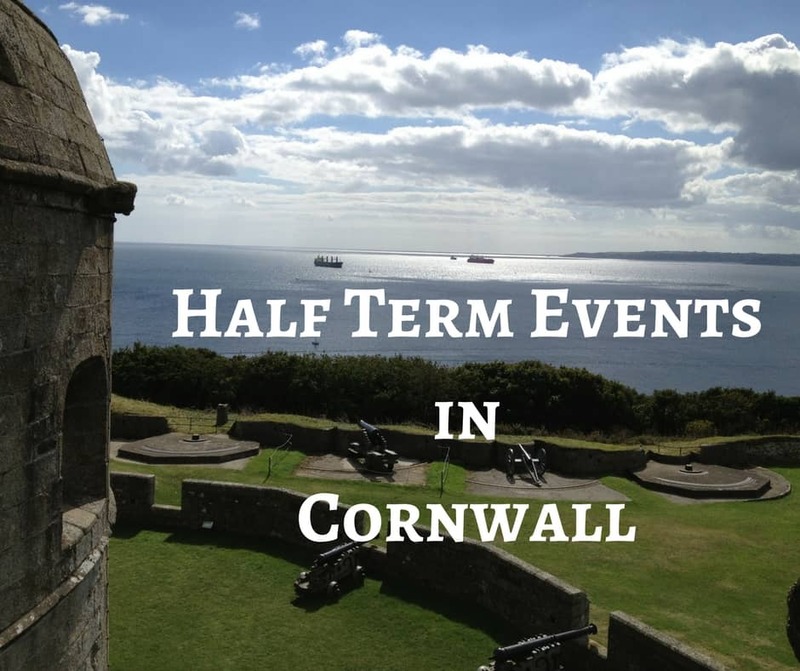 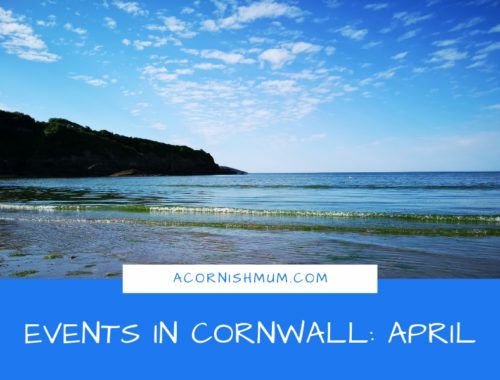 Here’s a quick run down of things to do in Cornwall during the February 2018 Half Term break. 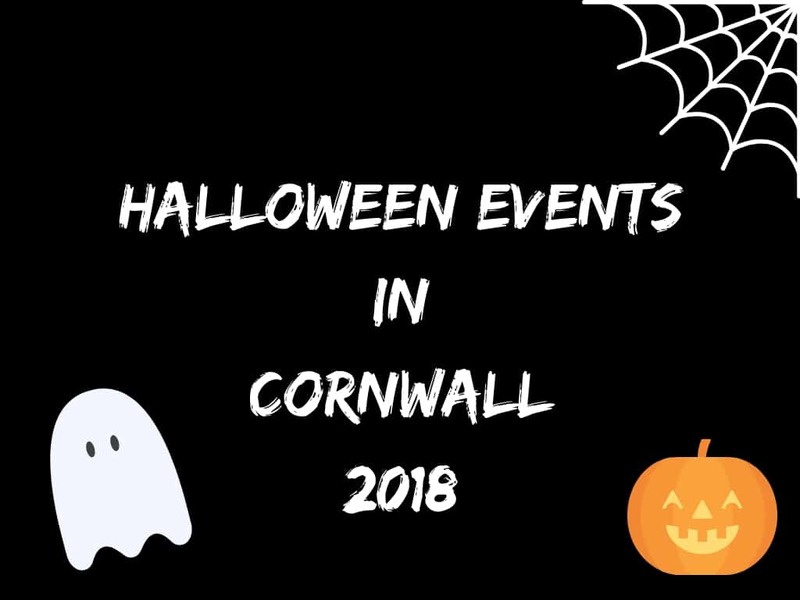 I am going to be adding to this list as and when I spy new events and things to do, so keep checking back. 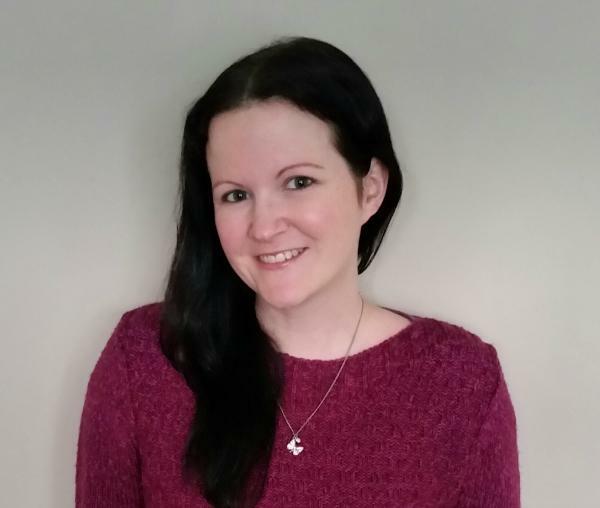 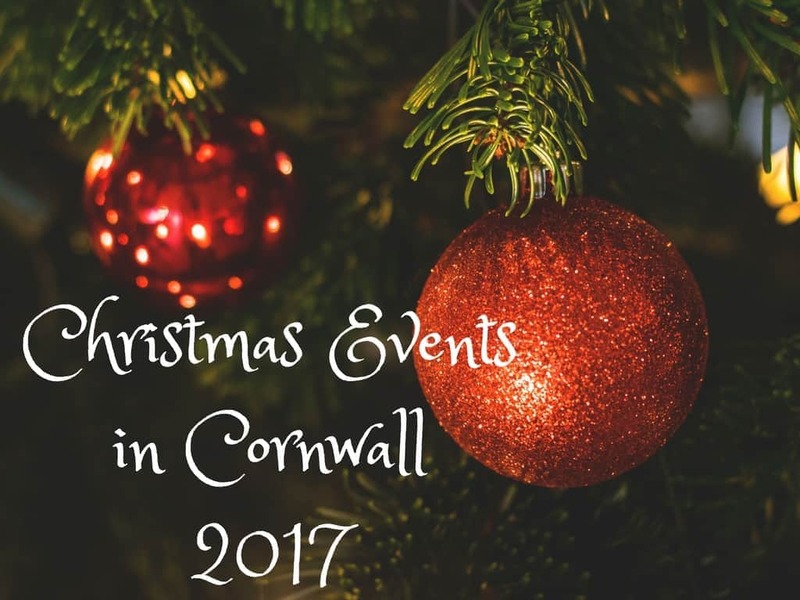 I love Christmas and so this list of Christmas events in Cornwall for 2017 is partly for me! 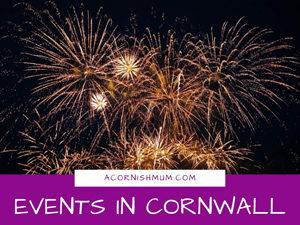 This is a random list of different festive events and activities all over Cornwall organised in date order, with the location in bold.